Bass music is one of the quickest growing genres of electronic music. Artists are consistently releasing music that aligns flawlessly with the prerequisites for a heavy-hitting bass track. 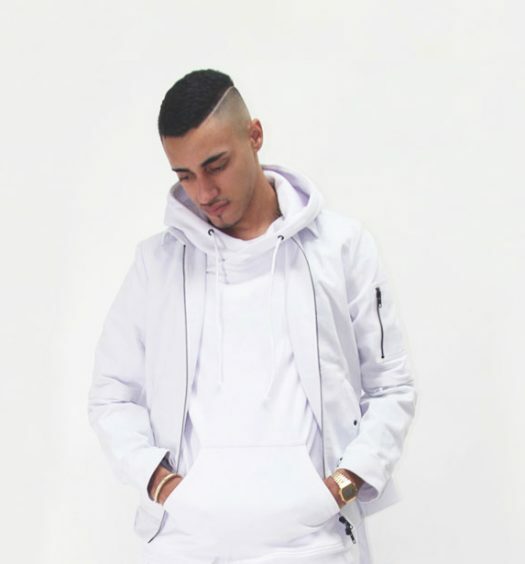 At the forefront of this rising genre are bass phenomenons Reach & Jupe. 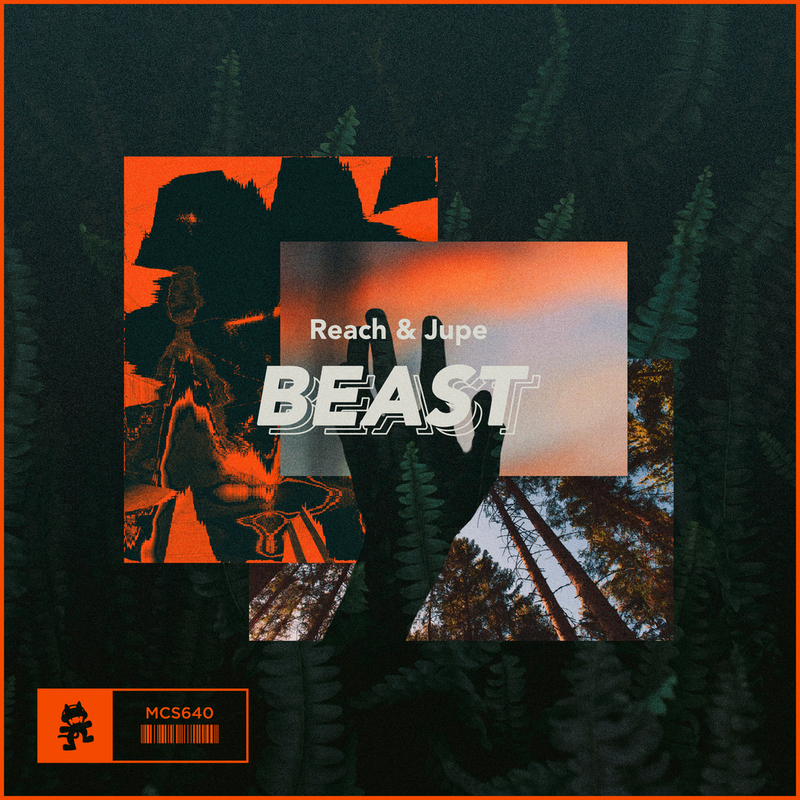 The two have just released their anticipated collaboration, “Beast,” on the one and only Monstercat. 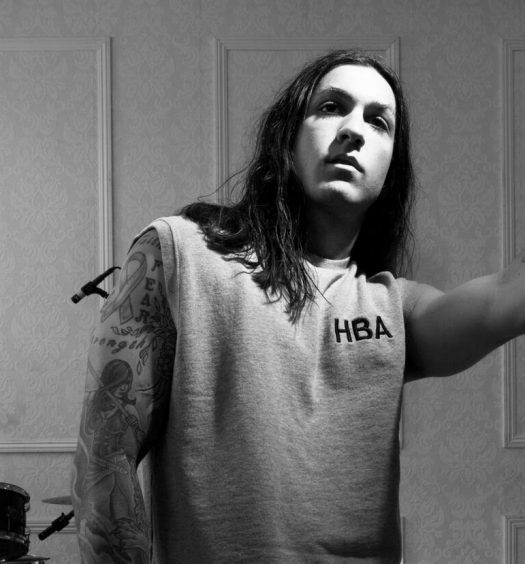 As the track suggests, “Beast” is a bass music heavyweight. Throughout the three-and-a-half minutes of sonic insanity, pitched kicks, dark vocal samples, screaming synths, and invigorating trap-styled percussion take the reigns and guide the listener through an epic endeavor. Metallic in nature, “Beast” is certainly an amazing journey through what Reach & Jupe are capable of. Monstercat recently announced two new labels: Instinct and Uncaged. Instinct is slated for a more mainstream sound, while Uncaged is for the heavier tracks. This Reach & Jupe collaboration is one we didn’t know that we needed but are glad we got it. Give this epic collaboration a listen below.